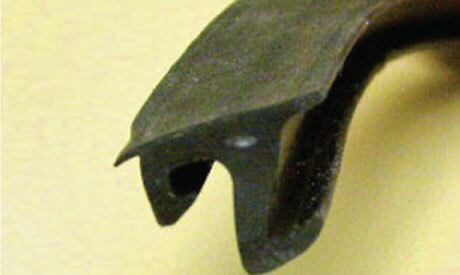 Central Plastics, Inc. makes several door stops (door moulding). We offer these in several sizes in solid and hollow shapes. We have various colors in white, off-white, beige, sandstone, green, and brown. 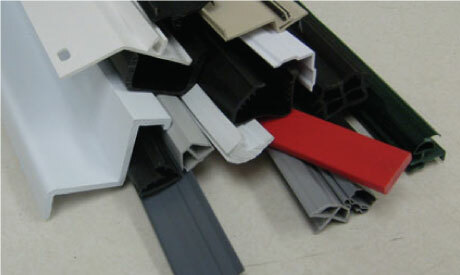 Central Plastics, Inc. manufactures rigid PVC, flexible PVC, Santoprene, nitrile rubber, high heat PVC, polyethylene, and polypropylene parts for the residential window industry (fenestration industry). 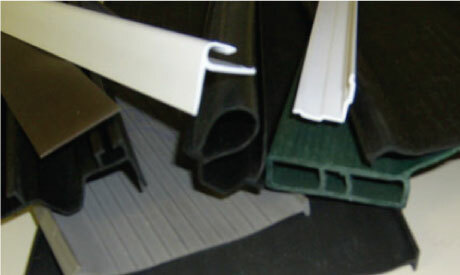 Central Plastics, Inc. makes several different parts for the commercial window market. One of the latest products is a commercial glazing with a polyethylene cord or a polypropylene cord in it to prevent the glazing from being stretched during installation. 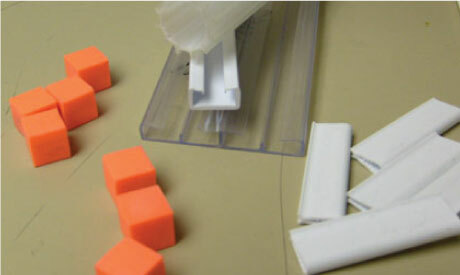 Central Plastics, Inc. has made parts for medical applications. 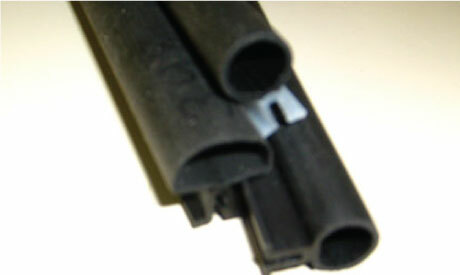 We have made medical tubing, dental extrusions and needle protection extrusions. 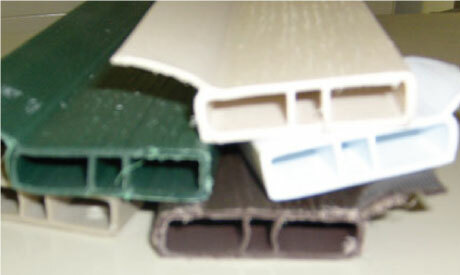 Central Plastics has provided the garage door industry with various astragals (both flexible vinyl and rubber), insulation retainers, door stops, guide strips, seals, and panel spacers.